Workers’ Compensation claims cost insurers and insureds million of dollars a year. Don’t relay on surveillance to stop fraudulent claims! Let our experience, specialized training and investigations work to enable you to reduce exposure and workload, while providing evidence that may mitigate losses or confirm fraud. 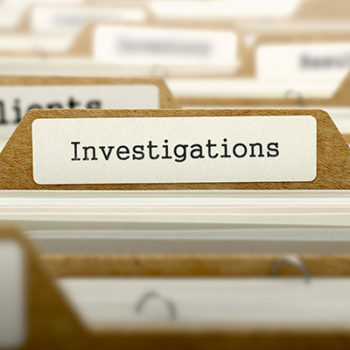 Case-Closed Investigations workers’ compensation investigation services are used by employers, third party administrators, self-insurers, insurance companies and their claims adjusters to determine the validity of claims. Our field investigators have the best portable covert equipment and are not afraid to work hard to gather meaningful evidence. You’ll receive reports and video in a format that meets your needs – and a time frame that meets your schedule. Better decisions based on solid information and available evidence are possible. Contact us to discuss and find out how to close your case.